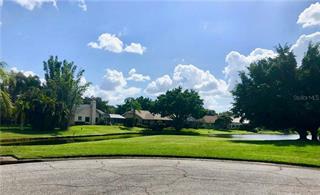 Ask a question about 3515 Gulf Of Mexico Dr, or schedule a tour. 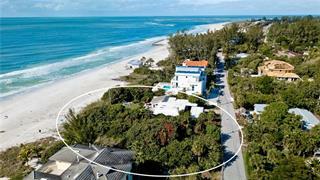 Magnificent and rare direct Gulf front parcel spanning 425' of beautiful sandy beach and captivating views of azure blue water from the Gulf of Mexico. 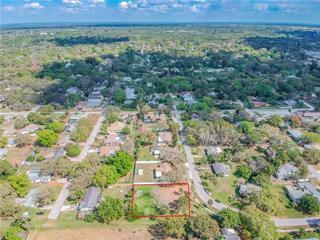 This 1.42 acre lot is a fabulous real estate offering on the highly sought after so... more.uthern portion of Longboat Key and is just a short drive to Longboat Key Club and their many amenities, golf, tennis and fitness center. 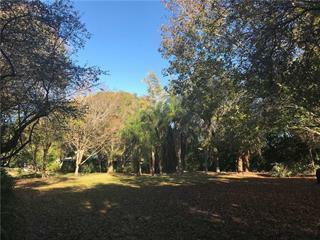 Downtown Sarasota is just a quick hop over the Ringling Bridge or Anna Maria is a short and beautiful waterfront drive to the North. 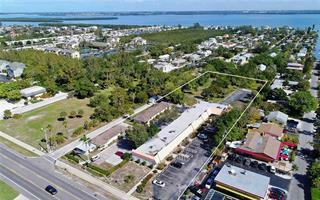 The property has a town approved variance for a gulf front set back of 87' and not the required 150' setback, a building footprint of 180' wide and 60' deep and the the approval to build up to an air-conditioned space of 11,200sf. 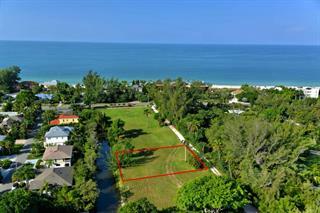 This is a chance of a lifetime to own your own piece of beachfront paradise as there are very few opportunities to build your own residence on a vacant Gulf front parcel. List price is below recent Don Saba & Associates appraisal.